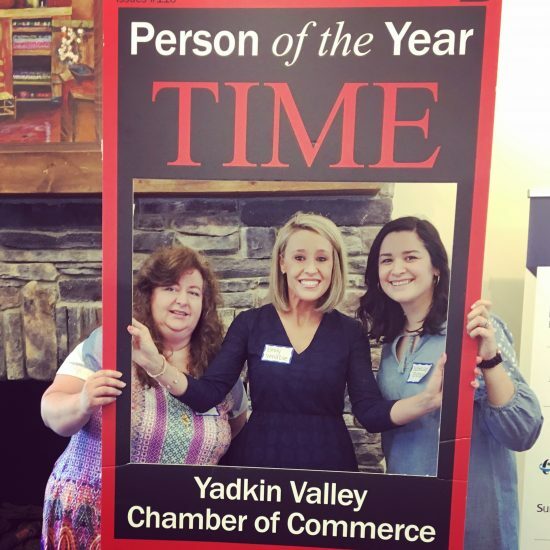 Although the Yadkin Valley Chamber of Commerce is predominantly members of the business community, others are not necessarily excluded. 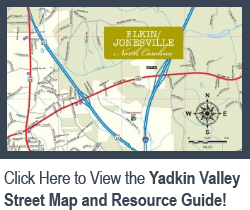 There is a place in the Yadkin Valley Chamber of Commerce effort for all who share the desire to improve the community and the conditions under which business is conducted. To see a listing of our members by their business category, see our business listing page.